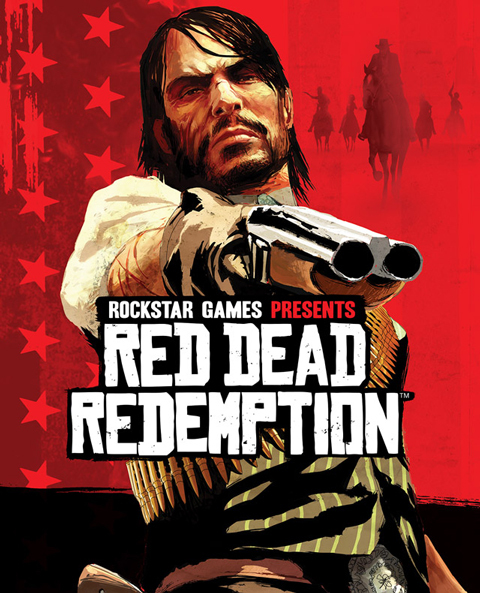 The Xbox 360 version of Red Dead Redemption – the epic story of reformed outlaw John Marston's journey across the American frontier to hunt down the members of his former gang - is now backward compatible on Xbox One. Digital game owners now have instant access to the game on Xbox One, so they can download it from the “Ready to Install” section of their Xbox One and play it at will. Physical game owners can just pop the Xbox 360 game disc into their Xbox One and download the game. All versions of the game (Red Dead Redemption, Undead Nightmare and Red Dead Redemption: Game of the Year Edition) are compatible on Xbox One. And for those who did not experience it the first time around, the fright-filled Undead Nightmare story is available for download from the Xbox Games Store. Furthermore, anyone who doesn’t already have Red Dead Redemption as part of their collection can now get it directly from the Games Store on Xbox One. Enjoy and check out Red Dead Redemption guides here!